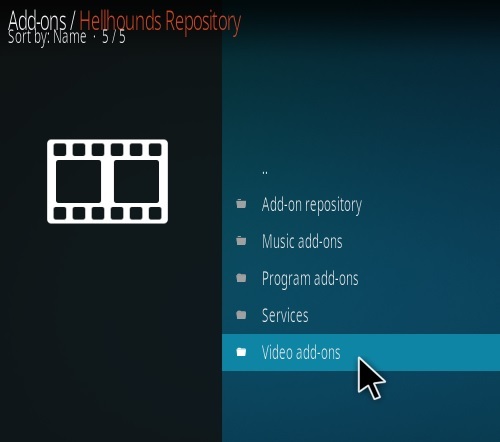 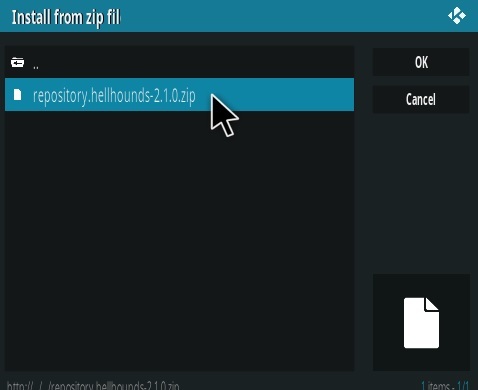 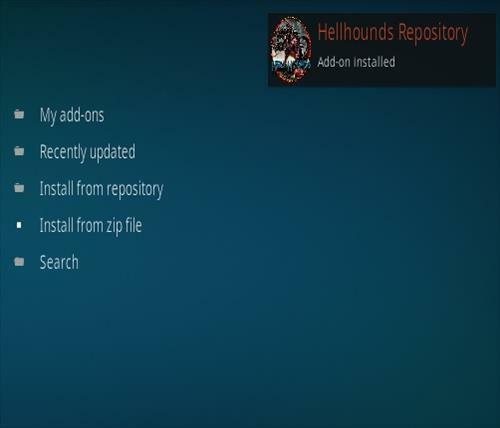 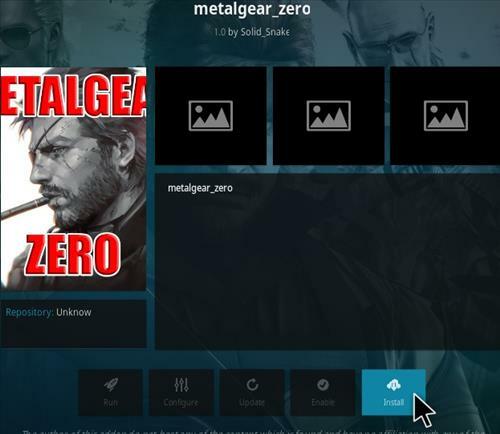 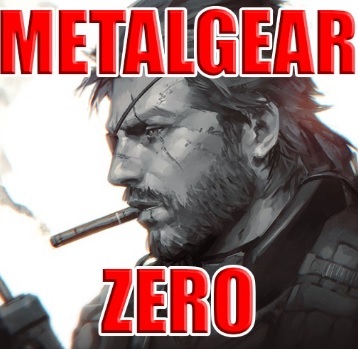 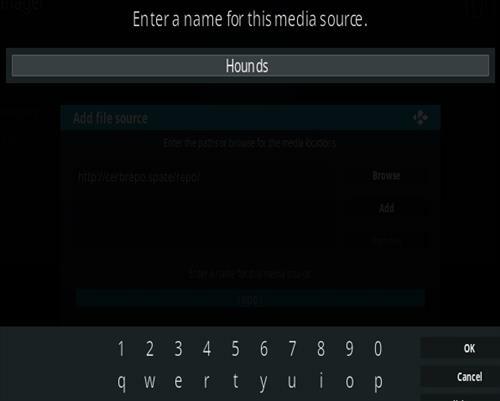 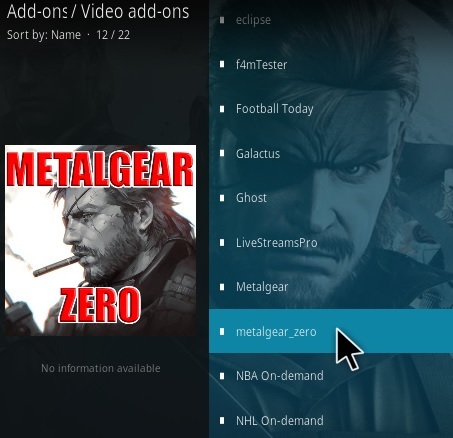 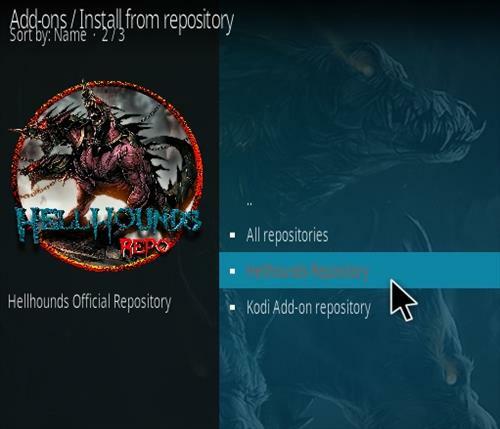 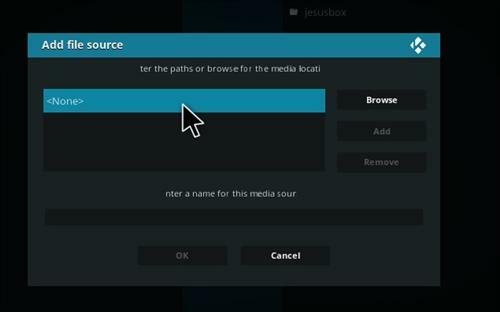 Metal Gear Zero is a Kodi video add-on located in the Hellhounds Repository. 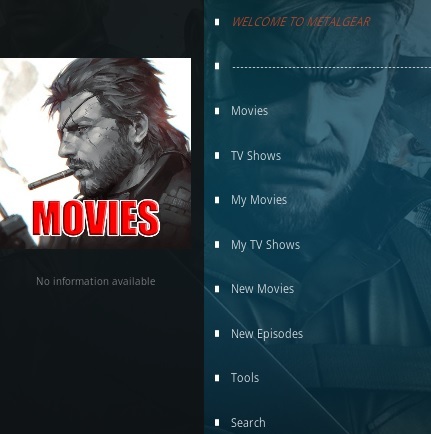 Sections include Movies, TV Shows, Tools, Search and more. 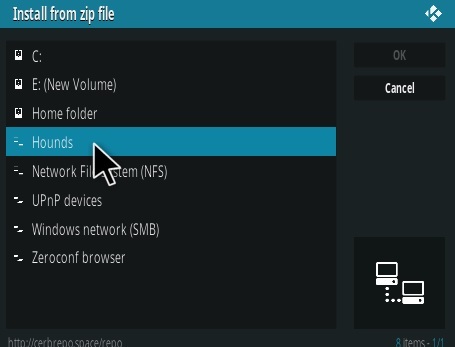 It is an Exodus Fork that has been updated and working very well.